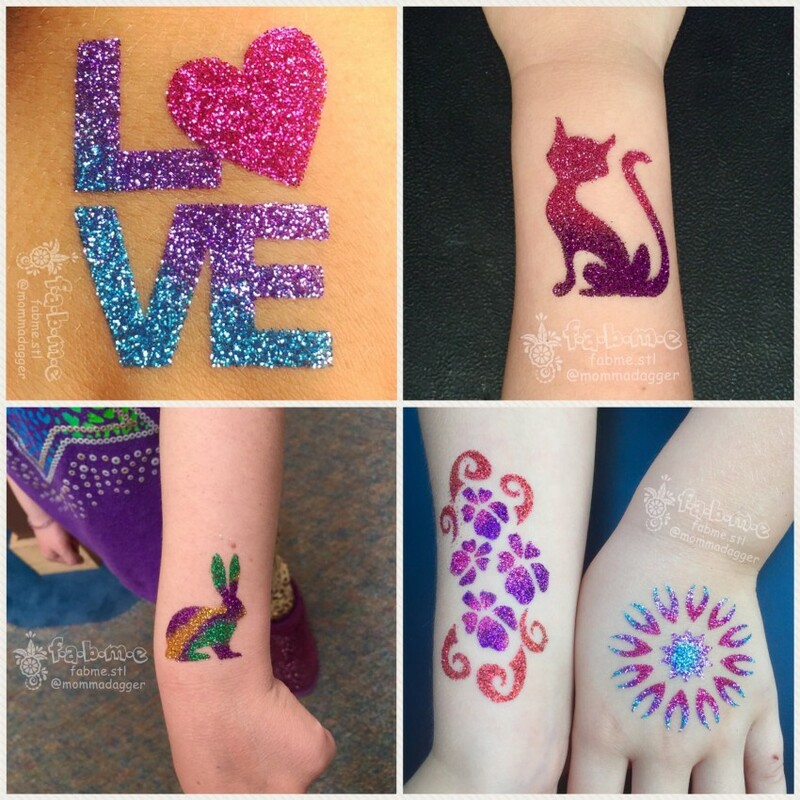 Glitter tattoos can last up to a week! 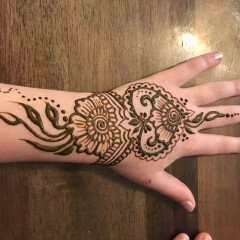 Pure artist prepared henna only! 💦 Water resistant airbrushing available! 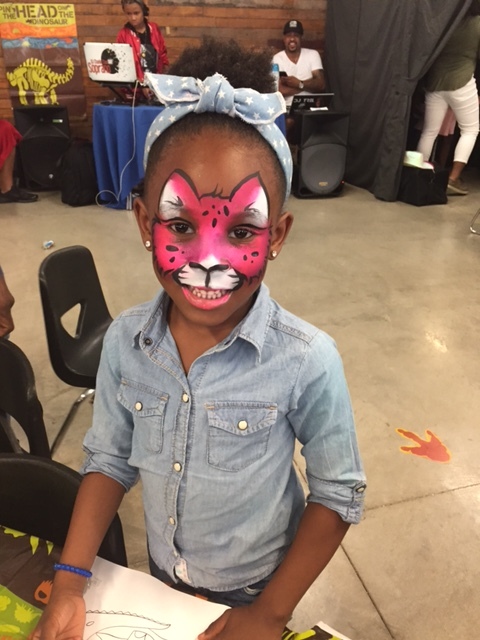 Award winning body art and spectacular face painting! 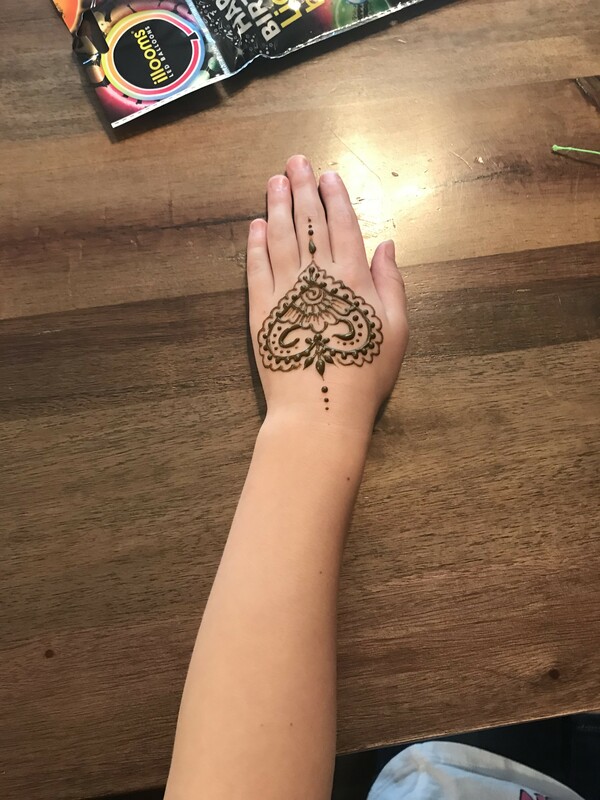 Beautiful henna, and custom airbrush and glitter tattoos. Professional entertainment featured in Vox magazine and on Fox2 news hosted by Soulard Market, Forest Park World's Fare, Lou fest, Purina, Astral Valley and many more! Add a bit of festival flair and unique entertainment to your next birthday party, bridal shower, wedding reception, belly blessing, company party or event! Fully insured. Using only professional grade body art paints and all natural hand mixed henna to ensure the highest quality and safety for clients skin. Travel fees may apply for distances farther than 30 miles. Thank you for having me entertain at your daughters’ milestone event. It was a pleasure working with you and your family! 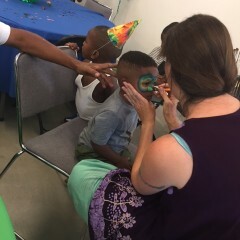 Mary was very interactive and did a wonderful job with all the kids at my daughter’s birthday party. The tattoos were beautiful and we could not be happier! Worked in the hot weather, super cute faces, very nice, couldn't have asked for better! 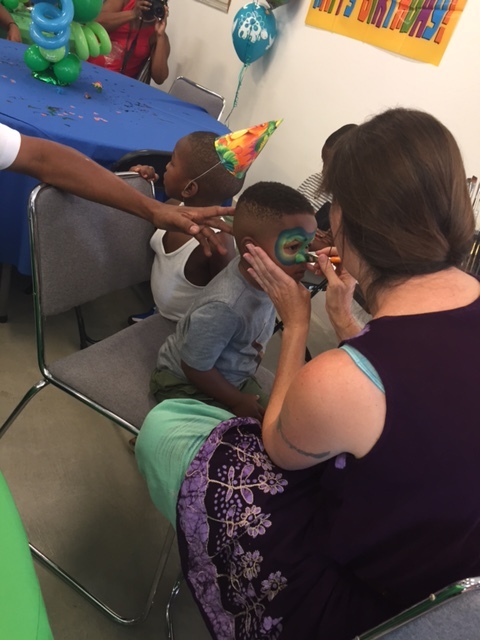 The face painting was a hit at our party. Quality work with very creative designs. We would definitely recommend! Good with little ones and very nice work! 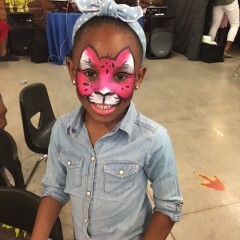 She was able to provide a variety of face paintings based on the kids request. She included all of the kids and was very pleasant. Great experience! 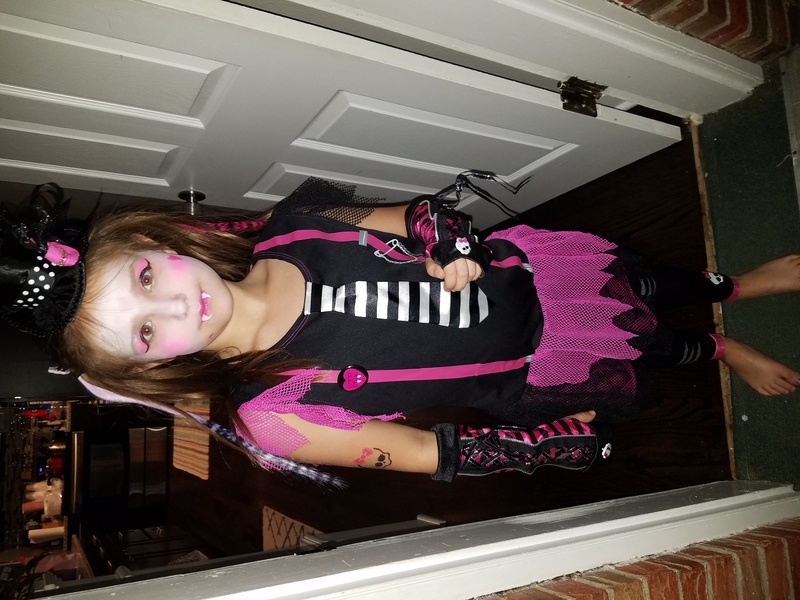 She did an excellent job! Great job. They kiddos looked amazing! 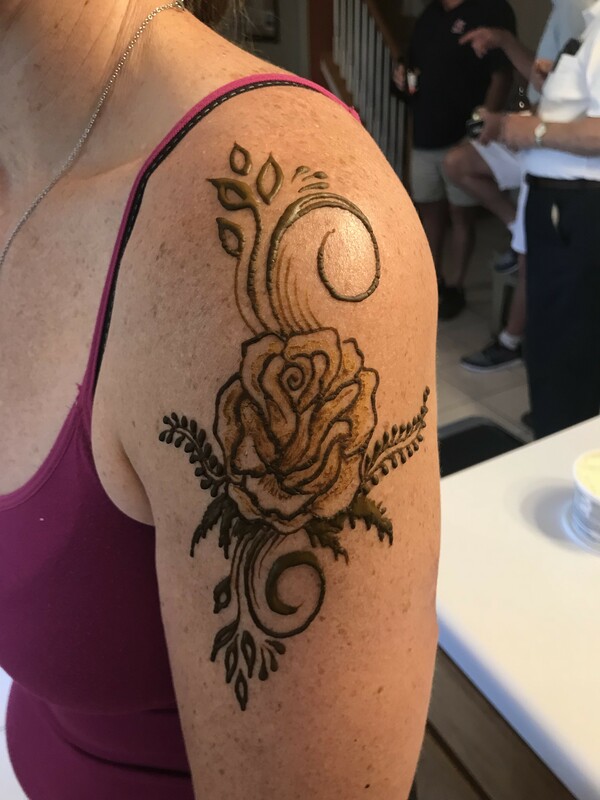 Everybody loved getting henna done at our wedding reception, and F.a.b.m.e. was SO friendly! 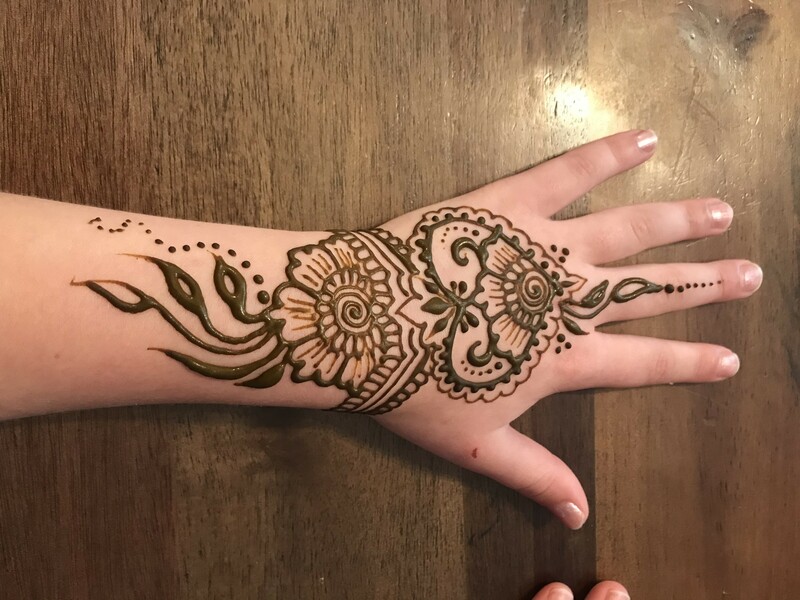 Add henna to your party, and your guests will be so pleasantly surprised. We used f.a.b.m.e. for my daughters 5 th birthday party and she did amazing work! 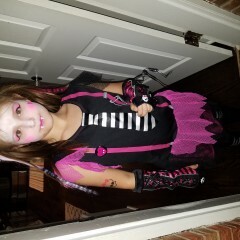 The kids loved it, and she was easy to work with, great with the kids, and brought all her own set up. Highly recommend. All the parents at the party we're just as impressed as the kids. Very passionate and professional. A pleasure to work with and exceeded expectations. We will use her for company events in the future and will highly recommend to friends and family. She was great! 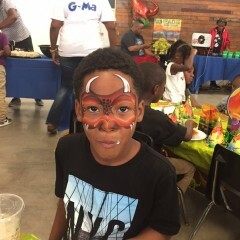 All of the kids enjoyed their full face painting. She took her time and made sure that everyone got a turn...including the adults who wanted to have a little fun too! F.a.b.m.e. will definitely be hearing from me again for future events. She was very friendly and did well with all the kids. I was very pleased with her skill and personality. Highly recommend! Thank-you Mary! 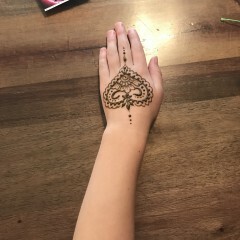 Everyone absolutely loves their henna tattoos!. I also appreciate you recognized my group didn't have a lot of experience with them so covering them up was definitely the way to go! My daughter loved every second of Mary's presence and her talent. We all enjoyed her friendly smile. And she is amazing at her job. 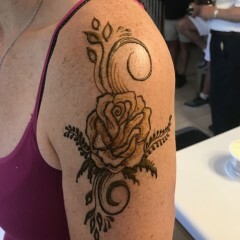 She did henna for my wedding party and she did an amazing job! She made special designs just for us and was prepared ahead of time. She stayed later than planned and was very accomodating. She is so sweet, kind, and very personable. She was a perfect presence to have at our special event. She does beautiful work and takes her art very seriously. She is the person you want to hire! 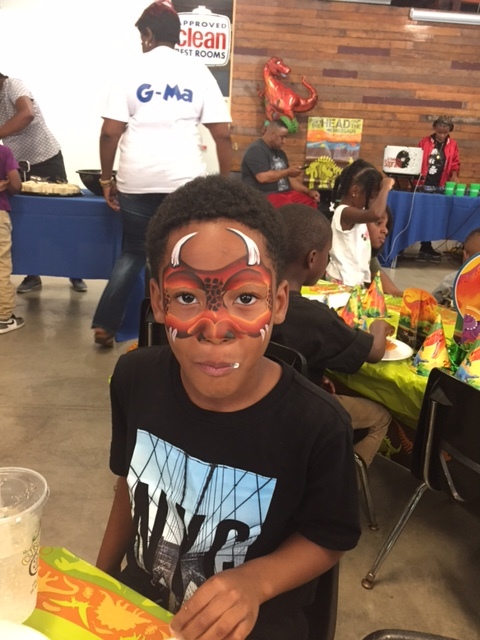 We will definitely book a party with you again! Thank you for making my daughters birthday so special!! Mary was very good with the children !!! All the kids love it so, much I would use her again. Mary was very professional, but also, at the same time very good with the children!!!! You were so sweet and all the kids and parents loved you!! Will have to use you again. Clean and professional artistic work. Fun for kids and adults. Professional artist serving St. Louis and surrounding areas.